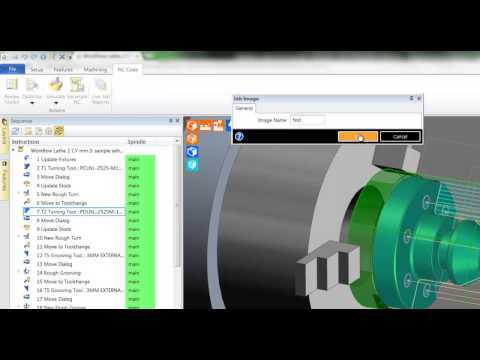 Introduction to the Edgecam Launcher. 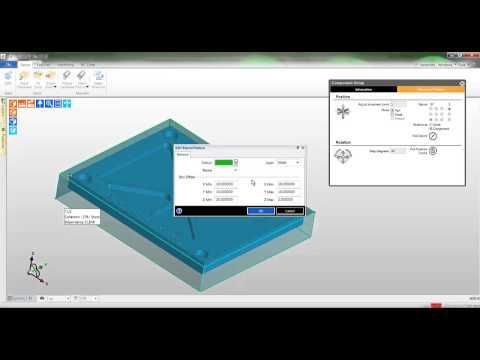 Learn how the launcher can easily aid you manage your files and Edgecam applications. 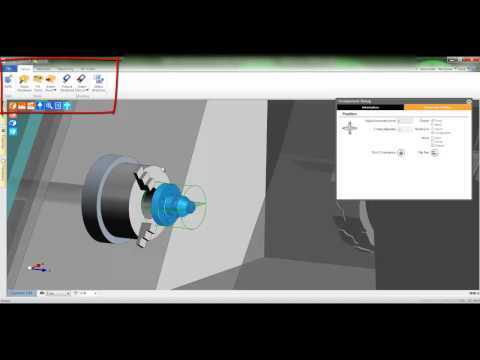 Edgecam will automatically detect the suitable machining environment on loading a CAD file. Default datum positions are created with the interactive component set up panel. 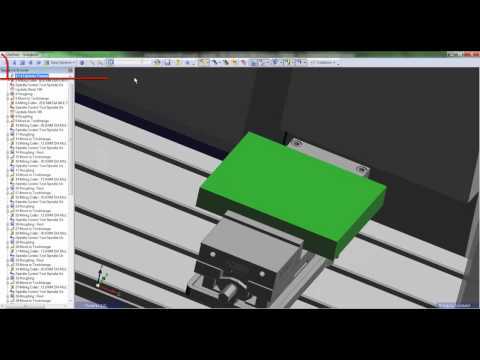 In this video you can see a milling example. 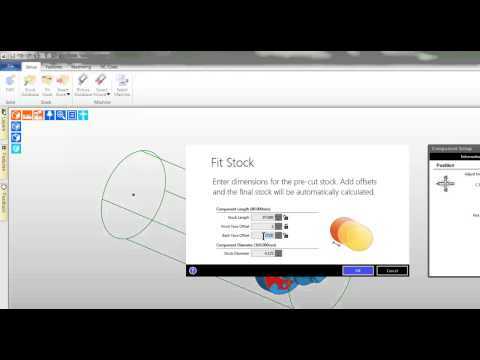 Using the Edgecam stock manager will allow the dynamic creation of different stock types highlighting their suitability with dynamic preview. In this tutorial we concentrate on a turning example. 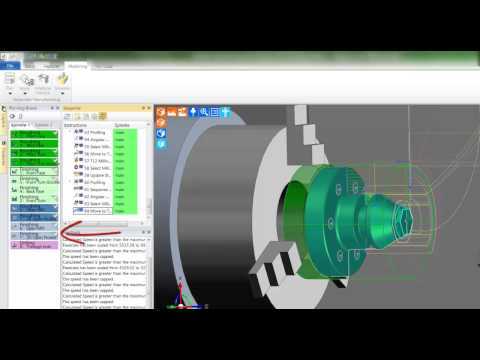 Using the Edgecam stock manager it will allow the dynamic creation of different stock types highlighting their suitability with dynamic preview. 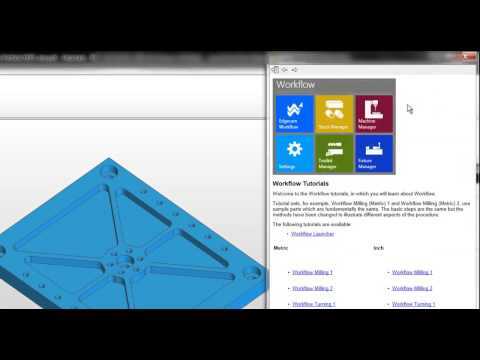 The use of the standard Edgecam fixture library will allow you to quickly define fixtures around the part. Using the machine manager Edgecam will intelligently filter suitable machine tools to manufacture the part before moving on and apply Automatic Feature Recognition identifying the features on the turning component. Using the machine manager Edgecam will intelligently filter suitable machine tools to manufacture the part before moving on and apply Automatic Feature Recognition identifying the features on the milling component. 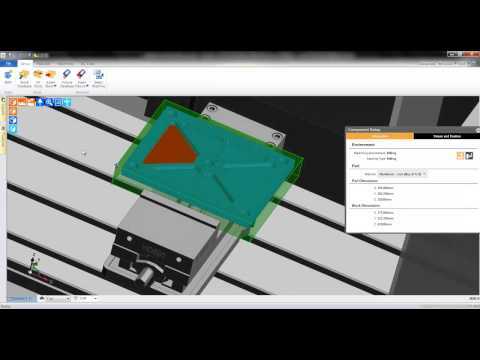 Planning board will let Edgecam suggest a logical method of manufacture before automatically deploying toolpaths to the component. 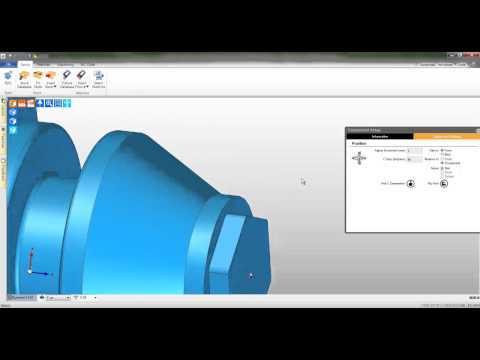 Full machine tool simulation is then used to verify the toolpaths on this milling example. 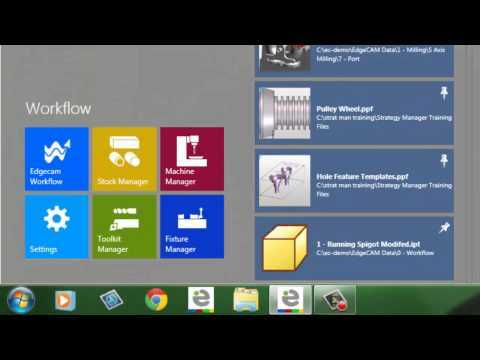 The final tutorial will teach you how to create NC code and create automatic jobs reports and set up documentation.